Fee Bee was our second mare, purchased as a 2 year old. 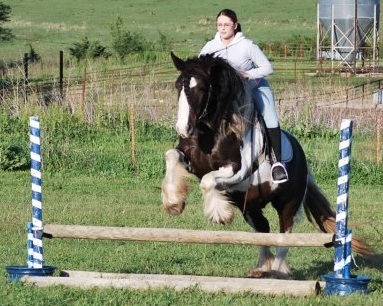 She is stands 14.1 hands, and is a powerhouse and also the most athletic horse on the farm. Fee Bee is a great riding horse as well as a broodmare. She has done some jumping and has been started in reining work. This girl LOVES to run and has the quick moves. She gives her whole heart to her job. She is a great, all-around mare. 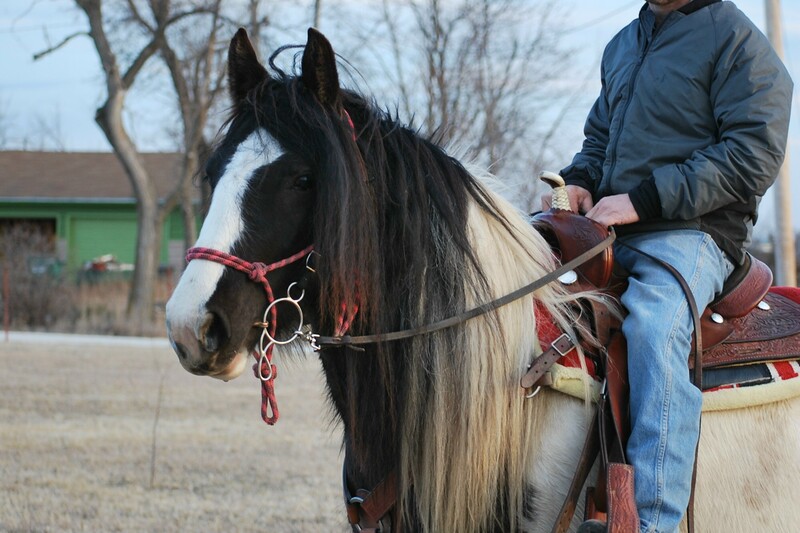 Fee Bee's sire is SD Chief, and her dam is an unnamed mare of the SD herd. She has great breeding and bloodlines behind her. FeeBee is currently in foal to Flynn and due to foal the end of January 2017. Stay tuned for updates!